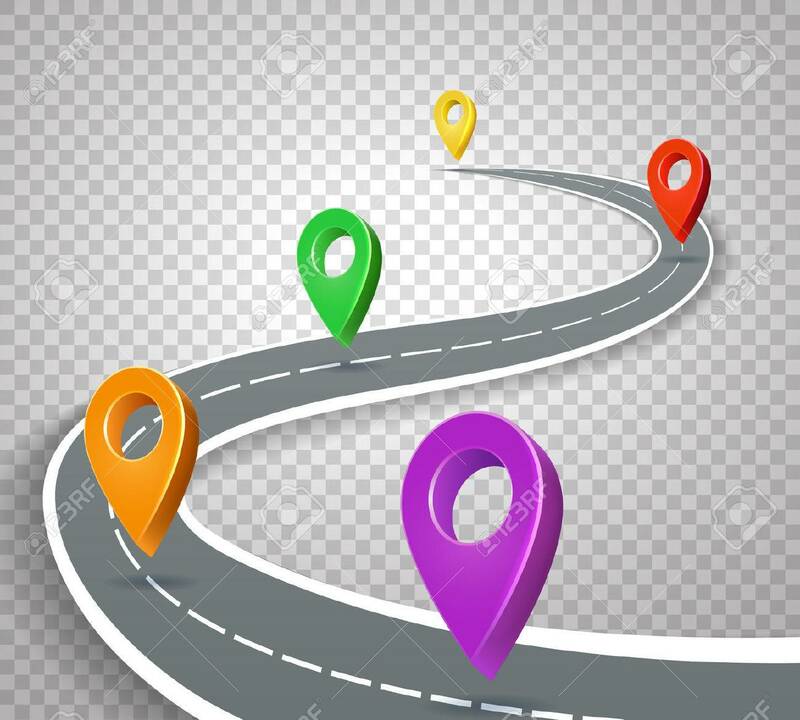 Business Roadmap 3d Pointers On Transparent Background. Abstract.. Stock Photo, Picture And Royalty Free Image. Image 72575873.